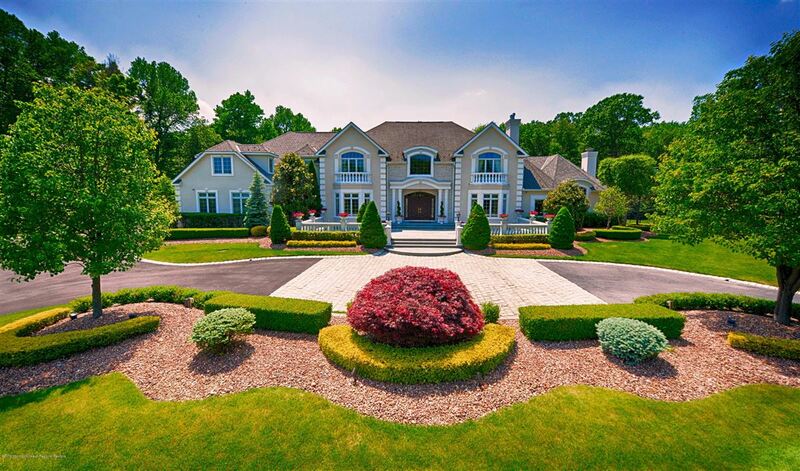 An idyllic setting for an exceptional life! 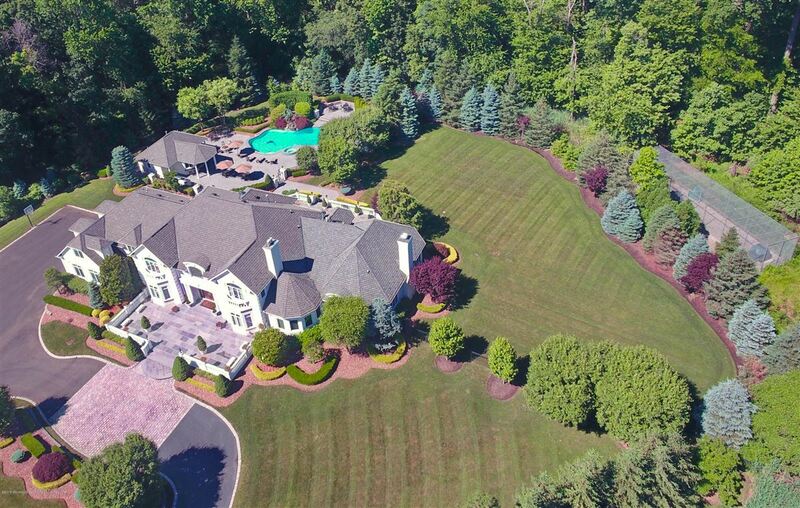 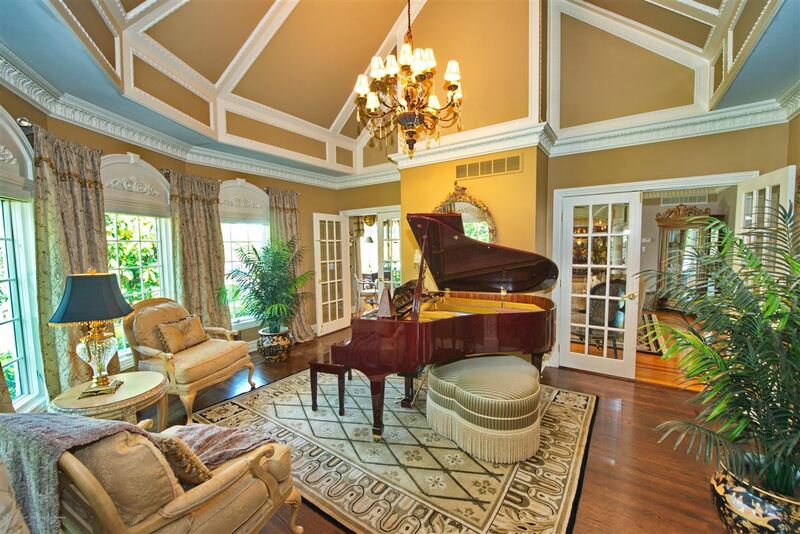 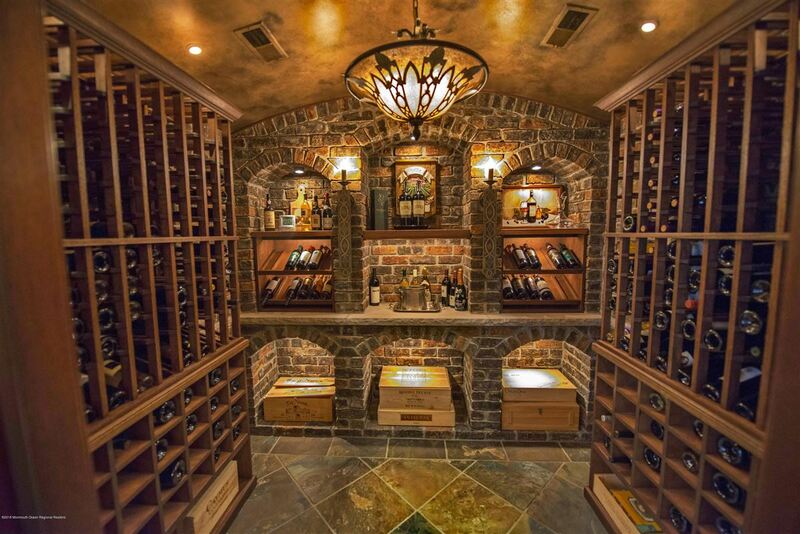 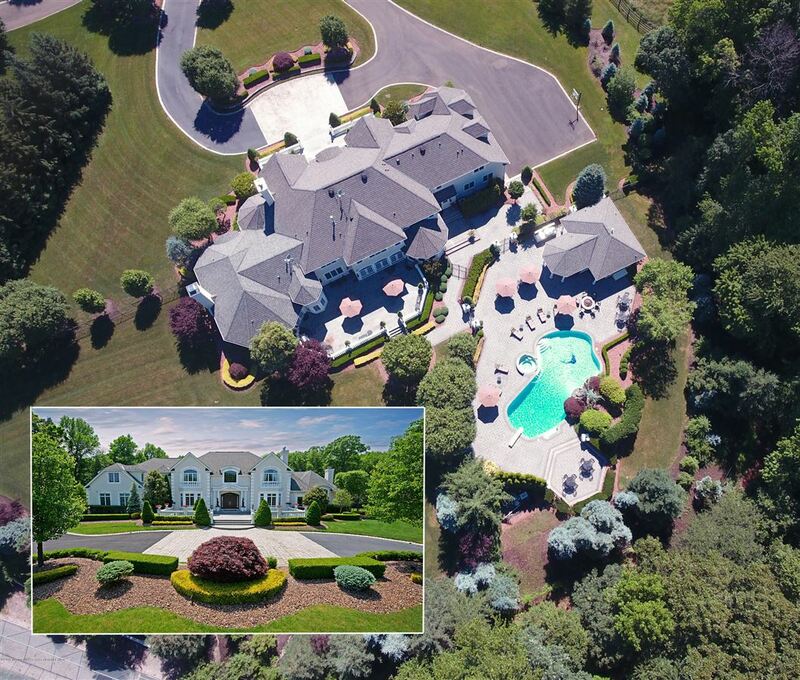 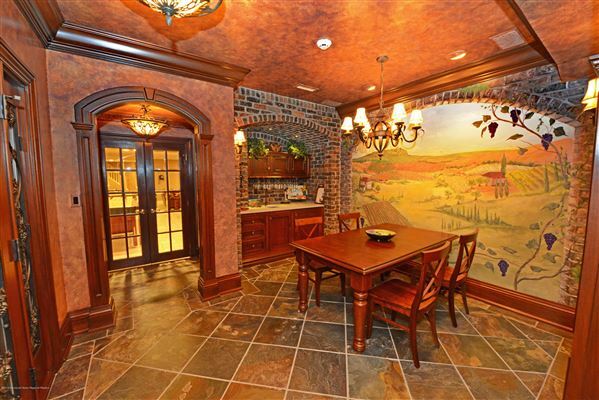 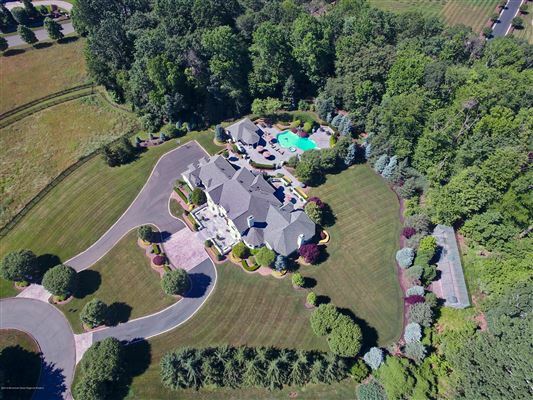 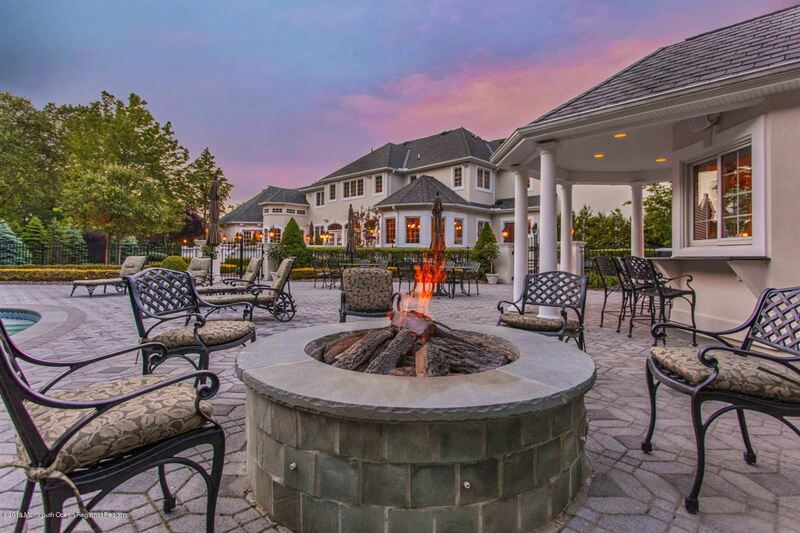 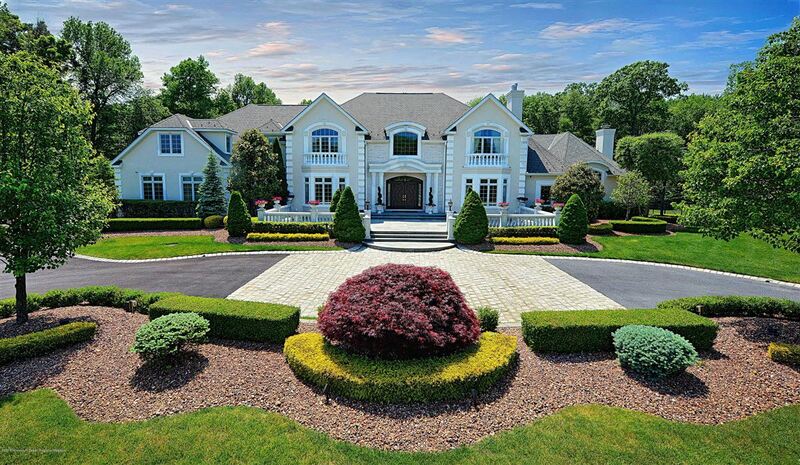 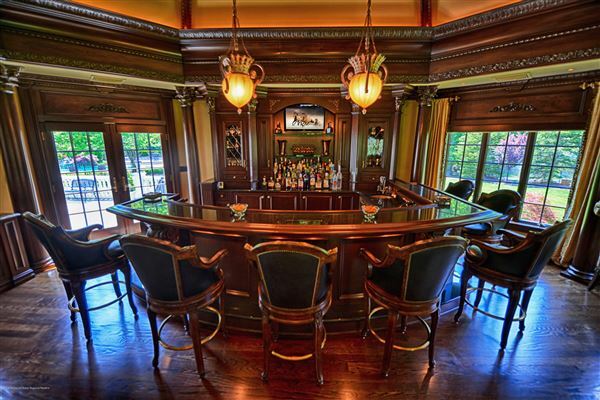 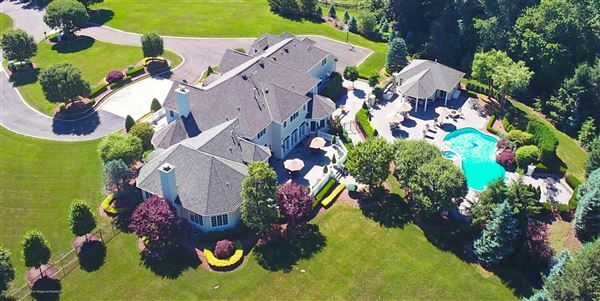 'Due Process' is one of Colts Neck's most coveted estates. Hallmarked by understated elegance in a seamless blend of timeless design and luxurious modern living set on tranquil cul-de-sac. 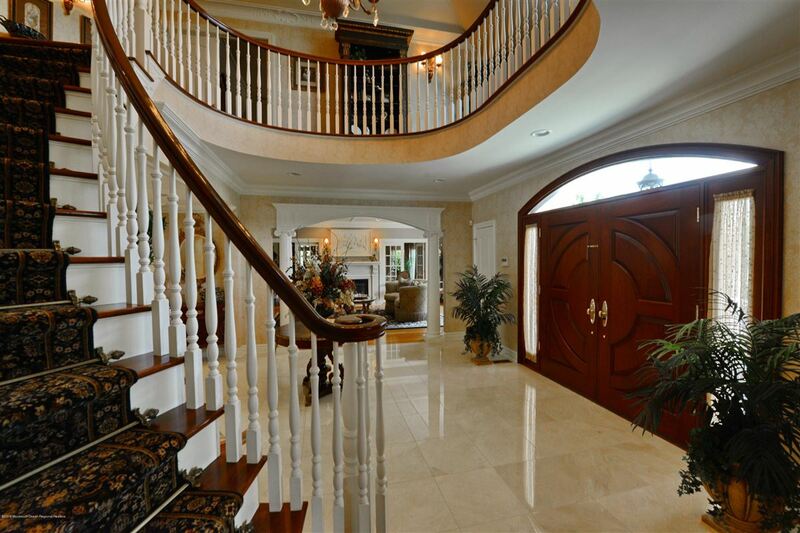 Exquisite finishes are evident throughout this custom home with 11,800 square feet of livable space. 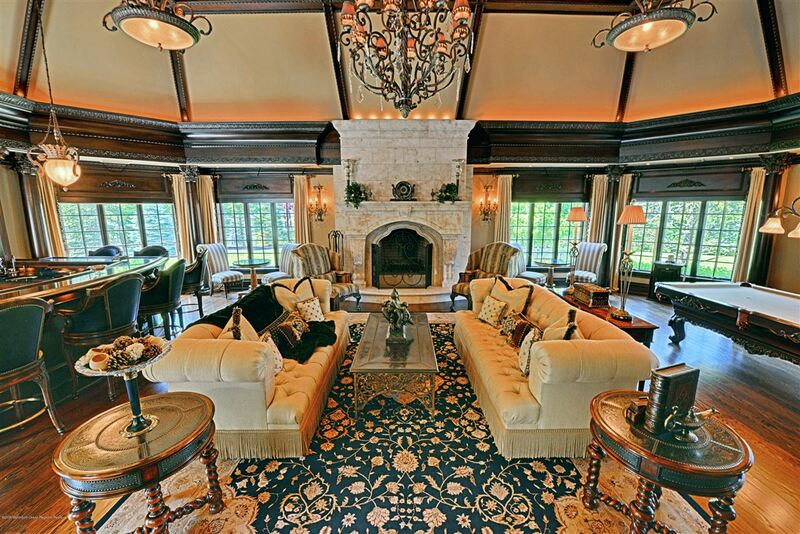 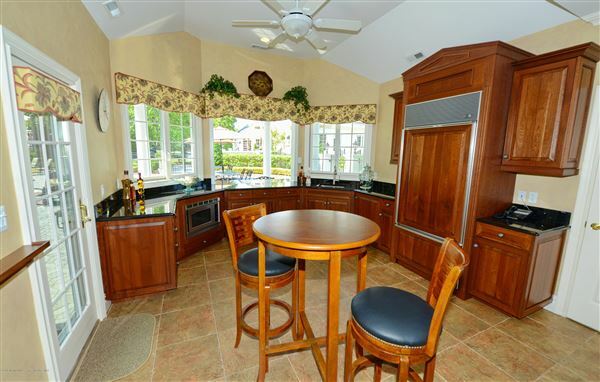 Great Room offers a blend of classic, custom details, serenity and warmth for elegant entertaining. 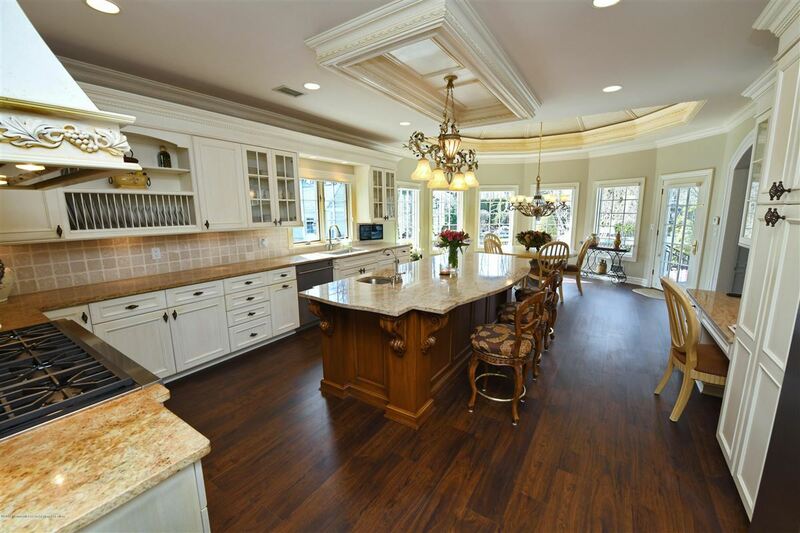 Gourmet Kitchen will inspire any chef with state-of-the-art appliances, oversized center island and sunny breakfast area. 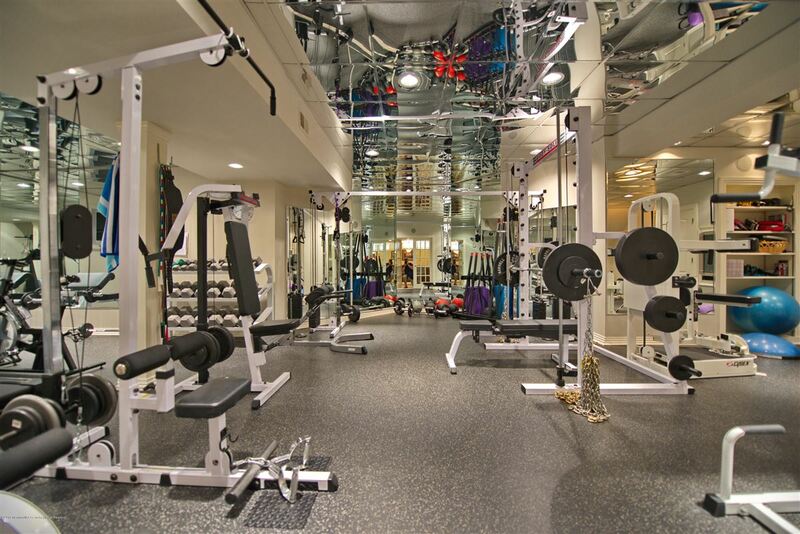 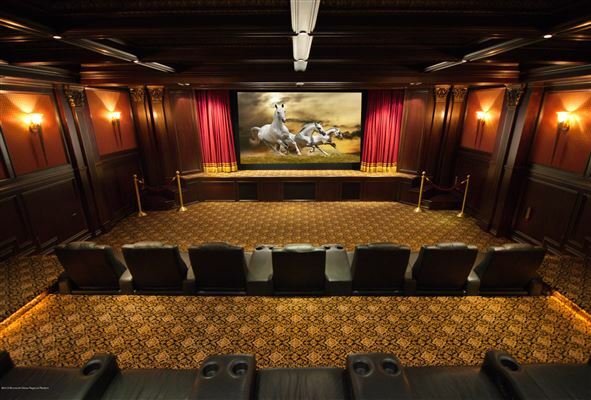 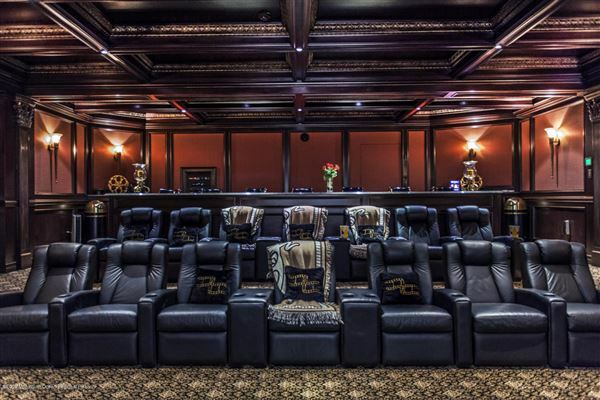 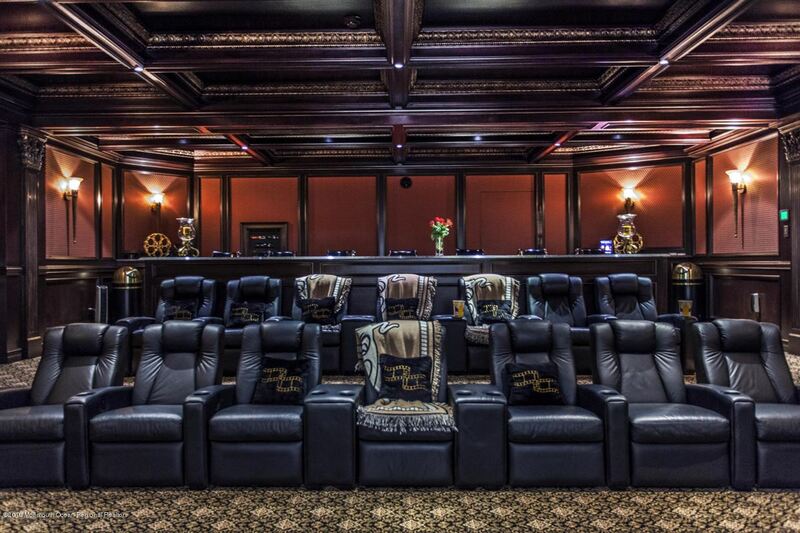 Lower level of the home includes home theater with 160-inch screen, seating for 21, and concession stand, 500-bottle wine cellar with tasting room, fully mirrored gym and game room. 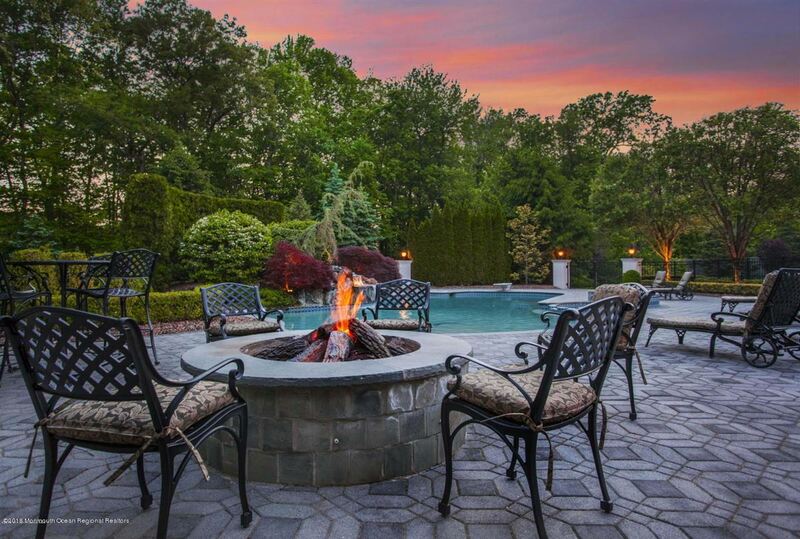 Resort style yard features gunite salt water pool with waterfall and spa, gas fire pit and Viking grill.